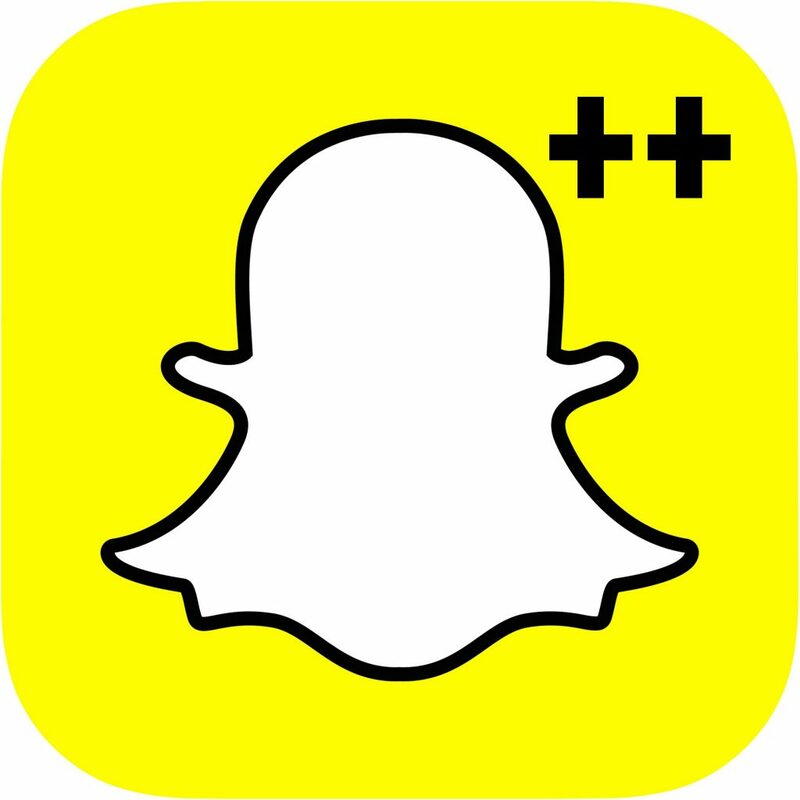 SnapChat++ is an upgraded version of SnapChat which enhances user's experience. SnapChat++ gives hidden power of SnapChat. Download it for free on our site.